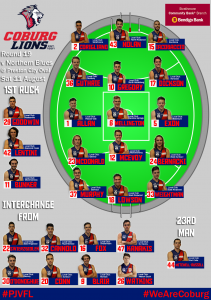 Coburg has confirmed two changes ahead of its Round 19 match against Northern Blues at Preston City Oval. Hard-working midfielder Luke Bunker returns after seeing out his suspension, while Max Mitchell-Russell has been recalled as 23rdman. Small forward Hisham Kerbatieh will be a big out however, suffering an ankle injury in the second half of last week’s clash with Werribee. The other out is yet to be confirmed, and will be decided closer to Saturday’s match. Brad Bernacki, who had been named the 23rdman for the past couple of weeks has cemented his spot in the side, starting at half-forward. 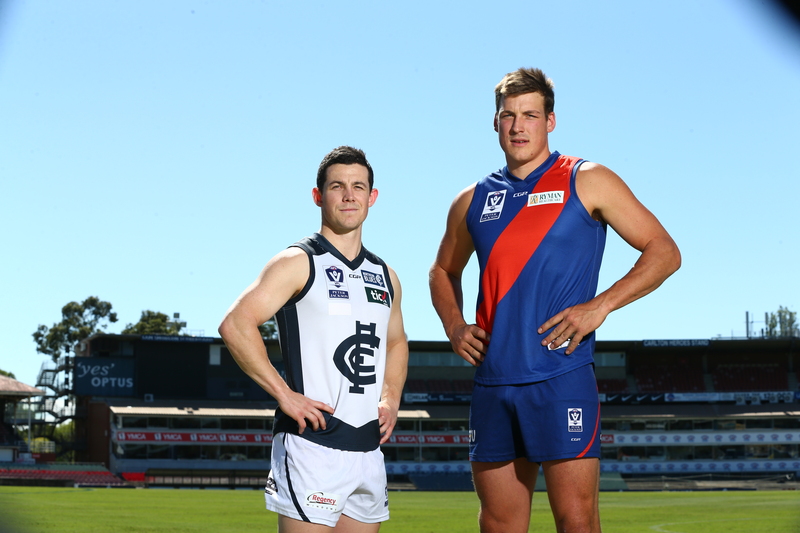 Eight of the ten players who recently put pen to paper for season 2019 feature in the line-up, including youngsters Harry Nolan at full-back and Marcus Lentini as ruck-rover. 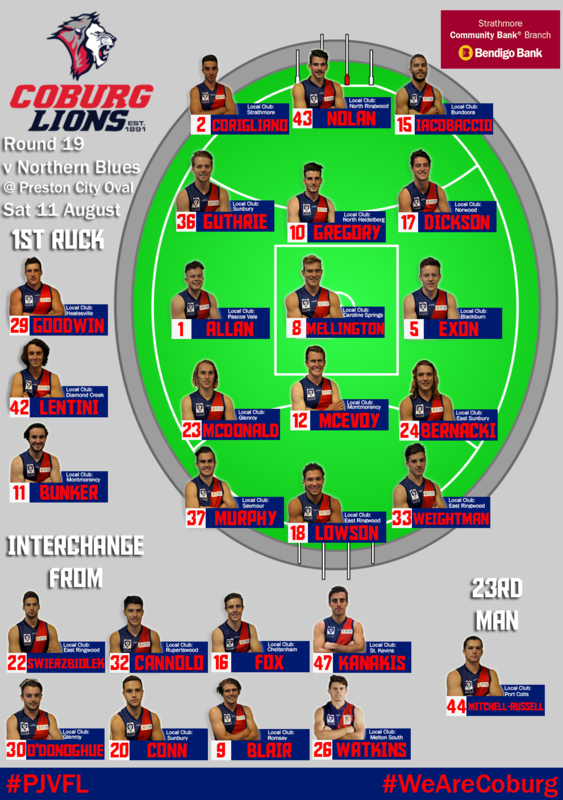 The other two in Adam Swierzbiolek and Billy Cannolo sit on the extended interchange, alongside Jay O’Donoghue, Lachlan Watkins and Josh Fox all looking to make their VFL return. Be at Preston City Oval from 2pm on Saturday to see the Lions in their second-last outing for the 2018 season, with the same rule trials from last weekend applied again. For the full team please see the graphic below.